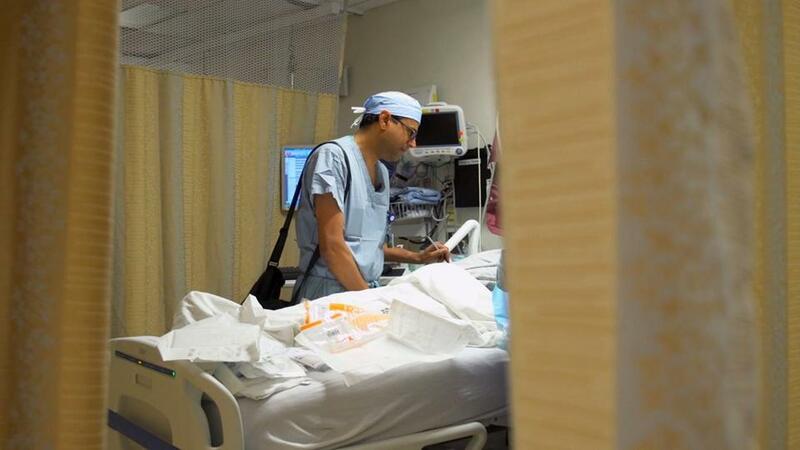 The PBS series FRONTLINE recently followed Dr. Atul Gawande as he explored the relationships doctors have with patients who are near the end of life. At a much-touted meeting last month in Washington, the Institute of Medicine concluded that end-of-life care in this country is largely broken and should be overhauled at almost every level. 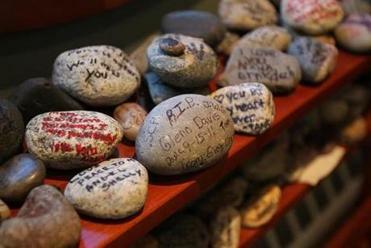 The daunting statistics related to end-of-life care have been well-publicized: Most Americans die in hospitals even though most would prefer to die at home, and one out of three Medicare dollars is spent in the last few months of people’s lives. So what’s the solution? It’s time to disrupt end-of-life care as we know it in this country. For three decades, hospitals and doctors have been encouraging patients to complete advance directives — legal documents that either specify what actions should be taken if patients are no longer able to make decisions for themselves or designate a person to make decisions on their behalf when they are incapacitated. Health care systems continue to pour millions of dollars into urging patients to complete these paper forms. Unfortunately, as the IOM pointed out, they usually don’t work. In my 15 years of medical practice, these documents rarely — if ever — preserved the patient’s voice when it was most needed. I care for seriously ill patients in a hospital setting when they are most sick and often unable to speak for themselves. I also have usually never met the patient prior to meeting them in the hospital. In the rare event that the patient has actually completed an advance directive describing their wishes and I have access to these forms, the legalistic language makes them difficult to integrate into clinical care and often don’t help clarify patients’ values. Worse yet are forms in which patients designate a person — usually a child — to speak on their behalf when they are no longer able to. Most of the time, patients have named someone with whom they have not discussed their health care wishes. I often find myself talking about decisions with a son or daughter who never had a conversation with their parents about what they wanted. Thus, children are left with the burden of guessing what mom would have wanted. Treating high-intensity hospital care as the norm during the final stage of life is expensive and conflicts with what most patients actually want. In an age of ubiquitous video technology, why are we still relying on paper forms? Video advance directives hold the promise of honoring and preserving patients’ wishes. Imagine a patient who answers the following four standard questions: What kinds of things are important to you in your life? If you were not able to do the activities you enjoy, are there any medical treatments that would be too much? What fears do you have about getting sick or medical care? Do you have any beliefs that guide you when you make medical decisions? More information would be included on the video, but this represents a good start. Instead of checking off a series of boxes on a paper form that is completed in the doctor’s office, the patient is recorded on video answering these questions with a clinician sitting by their side and, ideally, with their loved ones present. A cell phone, tablet, or computer camera is perfectly adequate for such recording. Beyond the words, video would allow people to hear a patient’s emotional inflections and see their facial expressions. This nonverbal information can help both the health care team and families finally understand the patient’s desires. Could video advance directives disrupt the abhorrent state of care we find ourselves in where the medical care received at the end of life is not aligned with patients’ values? The naysayers will argue that such videos will be outdated as soon as they are recorded since some people may change their minds. Others will argue that videos will be too long, in different languages, or feel coercive. Still others will say electronic health records will be overwhelmed with data from video files. These arguments are mostly spurious, since the same criticisms can apply to paper forms. Furthermore, electronic health records already have the capacity to hold the large files needed for echocardiograms and MRIs. In an attempt to place patients at the center of — and in control of — their health care, how-to educational videos have already been made available to help people learn about their medical options at the end of life, what questions they need to ask their doctor, and how to create video advance directives. The Centers for Medicare and Medicaid Innovation Center could easily create a demonstration project to develop and test these ideas and then scale video advance directives on a widespread basis. Thursday is National Healthcare Decisions Day. Many of its goals regarding patient-centered care remain elusive, which is not surprising given the scope of the problem. We need new directions to improve the quality of care for our grandparents, parents, and some day, ourselves. It is time we create a system in which patients get the type of care they want and deserve. • Joanna Weiss: Can we talk about death?